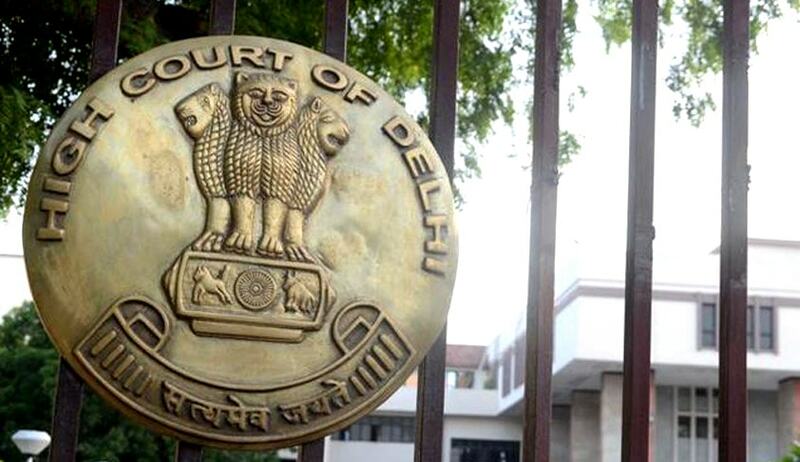 Delhi High Court has quashed a Circular issued by the Central Board of Excise and Customs which had stated that the gold jewellery imported by the members of the Bullion and Jewellers Association from Indonesia do not satisfy the original criteria and should be denied the benefit of preferential custom duty. Justices Dr. S. Muralidhar and Vibhu Bakhru quashing the circular, observed that it is ultra vires Section 151A of the Customs Act as it purports to dictates to the customs officer in what manner he should complete a provisional assessment. The Court observed that the proviso (a) to Section 151A of the Act does not permit the issuance of instructions, orders, and directions which might require an Officer of Customs to make a particular assessment or to dispose of a particular case in a particular manner. Clearly the Circular does not merely elaborate the procedures. It interferes with the discretion to be exercised by the customs officer who is performing a quasi-judicial function. Para 7.1 of the said Circular requires the importers to present facts in support of the COOs, which is not a requirement in the original exemption notification. There is considerable merit in the contention that this goes beyond the mandate of the Customs Tariff Origin Rules and constitutes an unreasonable and onerous condition as far as the importers are concerned, the Bench said.